Google Photos is one of the best gallery apps that you will find in the Google Play Store. And in case you have been too ignorant, you will find the app in almost all of the Android devices pre-installed. 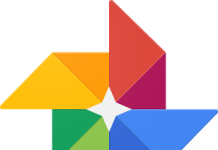 The Google Photos APK for Android is a smart gallery app that makes it very easy to organize and sort photos and videos. It lets you save your media on cloud and even watch them on big screen via Chromecast. 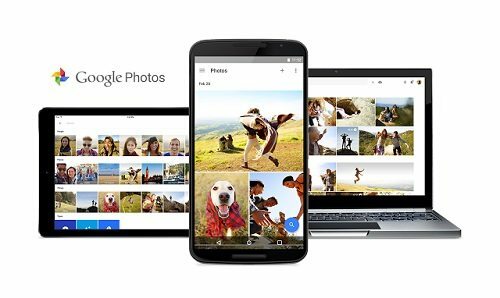 The Google Photos app has received a new update today that comes with some significant changes. 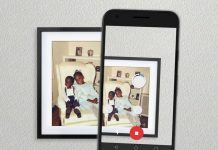 The new Google Photos v1.18 update for Android brings improved burst photo support, so all your burst clicks will be organized in a better way now. Also, if you have edited a photo in a non-destructive manner, you can revert the changes now if you wish. You can also add text, location pins, and maps to albums so that it gets easier to remember where exactly you took photos and what was the purpose, context, etc. Lastly, the latest Google Photos APK download also gives you suggested albums made with your best photos after a trip or an event. So yes, this new update brings major changes in terms of how photos are handled in the app. And this is a stable release, so you should not miss this at any cost. You can download Google Photos v1.18 from APKPure.com, which hosts free Android APKs. The APK file weighs 20.12 MB and is compatible with Android 4.0 and above.